Book your day off work, we’re heading West again, back over the bridge to sunny Llandow. You may enter online using the form below. 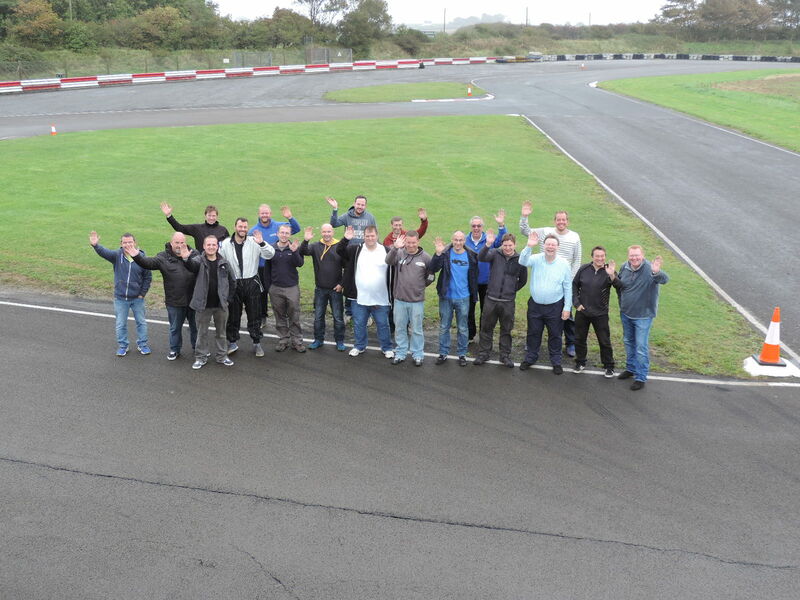 Invitation from MG Car Club Ltd.
Bristol MC members are invited to take part in a fun All-Forwards Autotest on grass. The venue is Charmy Down, Bath.